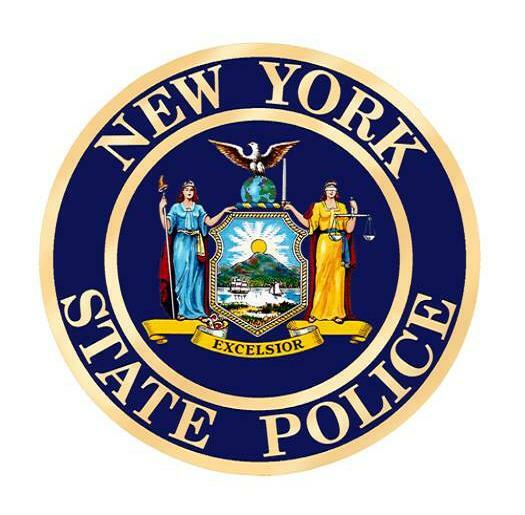 A 25-year-old Jamestown man was charged with Unlawful Possession of Marijuana on September 18, 2018 after purposely avoiding a police road block. 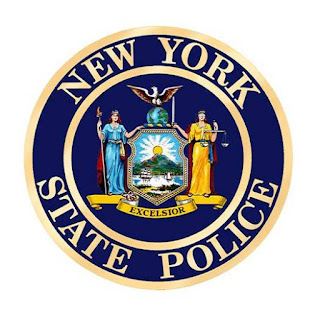 According to New York State Troopers, officers observed a vehicle attempt to evade a stationary road check on Route 394 in Stow. The Troopers pulled the vehicle over and while speaking to the driver, Anthony Merchant, the officers smelled marijuana emanating from inside the vehicle. A search of Merchant and his vehicle revealed three marijuana cigarettes. Merchant was issued an appearance ticket and a traffic ticket and is scheduled to appear in the town of North Harmony Court next month.